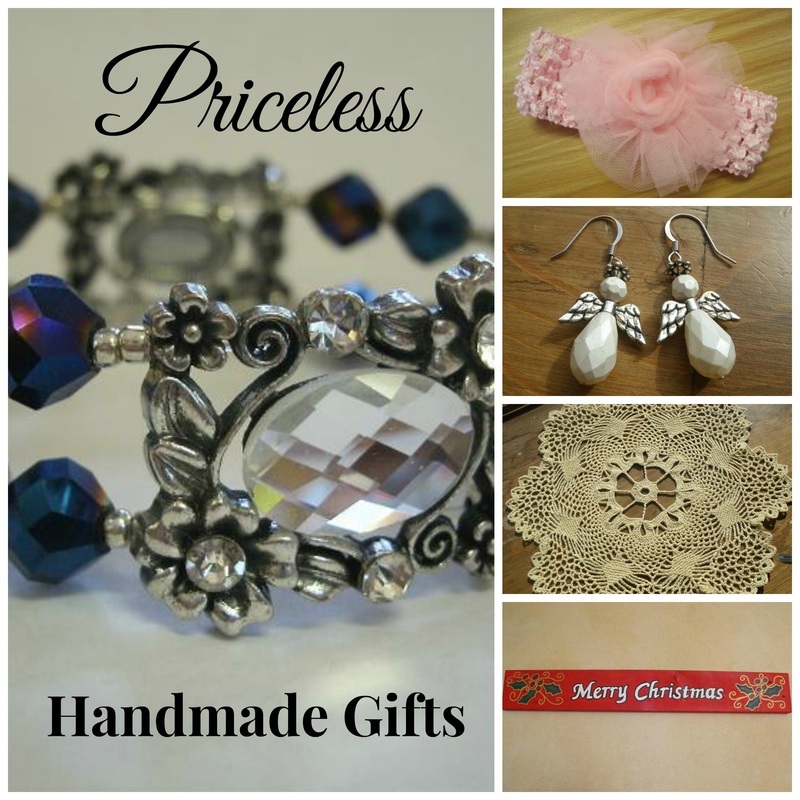 Order Samples of our Priceless Handmade Gifts! We have a grab bag of fabulous handmade items for you! 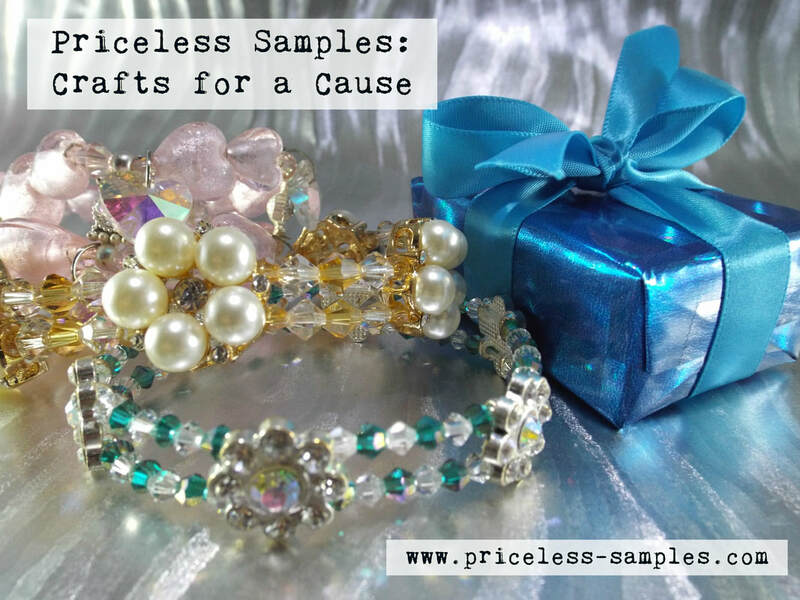 Priceless Samples began as a mission to help people who are in need. Our wonderful handmade items come from our online craft business, Priceless Handmade Gifts. We offer an assortment of items at a discount on this site, and have used the funds to provide gifts for children whose families are facing tough times. Also organizing food-clothing-toiletry-toy drives in our community, we have been blessed with this opportunity to make life brighter for hundreds of families! Thank you for your support to make this possible.